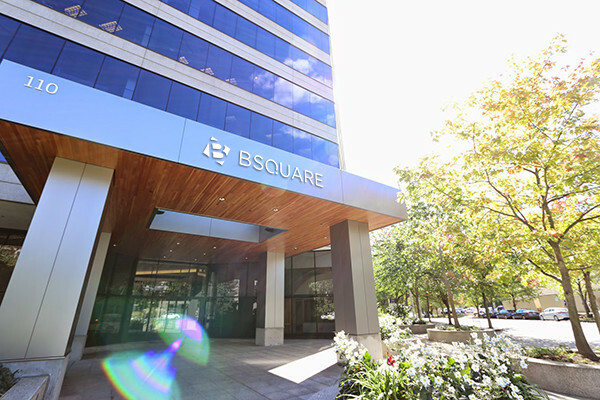 Bsquare has entered into an agreement with a global supplier of smart grid and smart city solutions to utilize its DataV Internet of Things (IoT) software. The one-year subscription agreement, includes an option to extend for an additional four years, for an aggregate value of $4.8 million in software and services. In addition, Bsquare says it will be entitled to collect a monthly per-app royalty on applications provisioned on individual meters, once certain volume milestones have been achieved. Cloud infrastructure will be provided by Bsquare partner Microsoft using its Azure platform.